Identity management ensures that authorized people can access the internet-based resources they need at the right times and for the correct reasons. It’s becoming increasingly necessary in the retail sector, especially because failing to monitor access and enforce restrictions can lead to employee or customer data breaches. Here are six identity management challenges that retailers should anticipate this year, plus how to overcome them. Retail demand fluctuates depending on shopping trends. For example, stores get busier than usual during the holiday season and around the time when college students get ready to return to campus and need things for their dorms. People who want summer jobs that keep them busy during their time away from high school or a university campus also flock to retail stores because they expect numerous job openings. Many of the individuals who work part-time or on a seasonal basis go on a leave of absence when they return to classes, or the store becomes less busy and no longer needs the extra team members. Such an approach keeps them from having to apply again for the former positions they held. Instead, they can typically contact their supervisors within a few weeks of when they want to return to work and get put back on the schedule. The National Retail Federation predicted that retailers would add up to 650,000 seasonal workers during 2018’s holiday rush. The organization expected the response due to a general uptick in the retail sector. When retailers quickly bring new team members on board to meet the demands of their customers, identity management can become more complex. However, when retailers link their identity management tools to complementing human capital management (HCM) platforms, adding or deleting new team members becomes more straightforward, as does putting their access on hold for each leave of absence. High turnover is exceptionally common in the retail sector. People may feel that their employers don’t offer opportunities for advancement or have clear paths for achieving promotions. Workers also sometimes leave retailers due to non-competitive pay rates and irregular schedules. 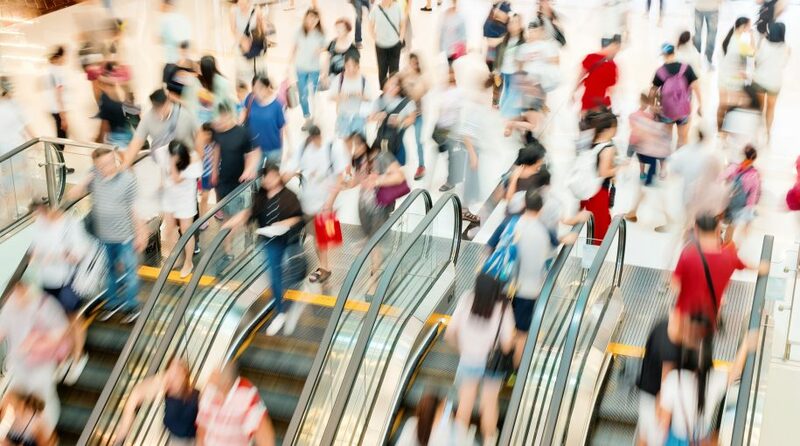 A survey of more than 50 major retailers revealed that nearly a third said turnover rates rose during 2018. Also, employee turnover has been a longstanding challenge. Statistics show that the median turnover rate in 2013 was as high as 74.9 percent.